Blah, blah, blah blah. You made your point. Blah, blah, blah, blah. You expounded on your point. Blah, blah, blah, blah. You went too far. The art of negotiating is knowing when to shut the heck up. Really. Just be quiet. Apparently you don’t like when it’s quiet and you ache to fill the void. Get over it. 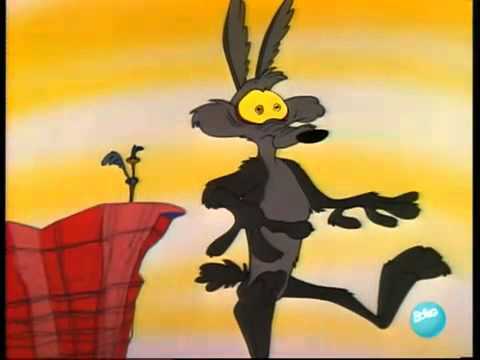 Silence is the other person’s negotiating tactic and they are hoping you fall into the deep abyss like Wile e Coyote. All that happens when you yammer on incessantly is that you eventually go splat. Deal is done. Bye-bye. You just lost. The art of negotiating is based on knowing how and when to say what you have to say and then letting the other person speak. You: I can only pay your show runner two dollars. You: Now seriously – be silent, do not, I beg you, fall into the trap. They are laying in wait for you to say something. DO NOT. Agent: Isn’t there anything more you can do? That’s not his rate. You: I completely understand. Its’ not me, it’s the network. Let’s do it this time, and I promise you, we’ll make the adjustment when it goes to series. Agent: Okay, let me take this to my client. Silence. It’s golden. It will make you money.